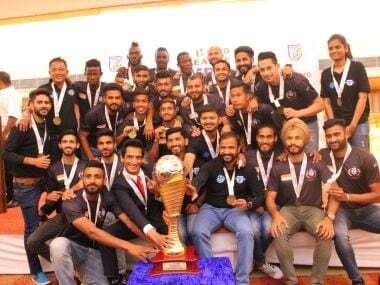 Chandigarh: Hero I-League champions Minerva Punjab FC were presented with the winner's trophy at a glittering function in Chandigarh on Thursday. In a tightly fought tournament, Minerva Punjab FC reigned supreme to bring the Hero I-League trophy to the Northern part of India after a prolonged wait of 21 years. 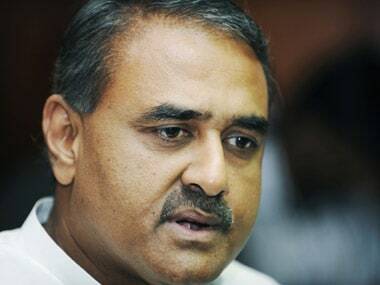 Minerva's impressive run earned them accolades from all quarters, including FIFA President Gianni Infantino, who wrote to All India Football Federation (AIFF) president Praful Patel and congratulated the team for their recent success. 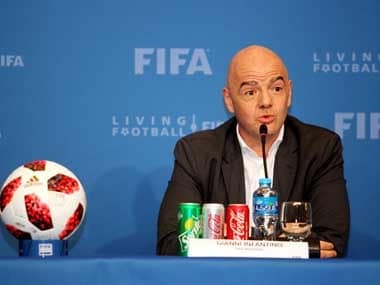 In a letter to Patel, Infantino said: "It gives me great pleasure to send my warmest congratulations to Minerva Punjab FC for their first ever title, becoming the first team from North India to win the crown jewel of Indian Football after 21 years." "This title is the result of the determination of everyone involved and my congratulations go to the players, the coach, the administration, the entire technical and medical staff as well as the fans for this great achievement. 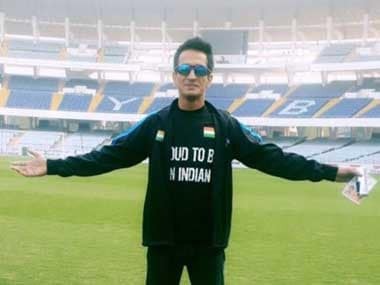 "On behalf of the entire football community, I would like to thank Minerva Punjab FC and your federation for helping to spread the positive message of football." Patel too lauded Minerva on their maiden I-League title. "Congratulations Minerva Punjab Football Club on winning the Hero I-League 2017-18 and gaining a spot in the ACL Qualifiers for the next season. The League has been a very competitive and exciting one and it was nice to see four teams having a chance to win it on the final day," he said in his message. Minerva along with NEROCA FC, Mohun Bagan and East Bengal were alive on the title race until the last day but finally, the Khogen Singh-coached team edged Churchill Brothers FC Goa at their own backyard to clinch the silverware. AIFF general secretary Kushal Das and I-League CEO Sunando Dhar, who had graced the occasion where Minerva were bestowed with the coveted silverware, also heaped praise on the team. "Well played Minerva Punjab Football Club, the deserving champions of the Hero I-League. The manner in which you sealed it is in itself a story. I trust the victory will encourage kids to follow and play the sport more, Das said. Dhar said: "Minerva Punjab FC's win is a landmark for Indian Football, let alone the club itself. Their success rightly showed that proper planning and investment in youth development can help a club reach the summit." Minerva Punjab FC are now gearing up to continue their fairy tale run in the Hero Super Cup 2018 where they'll face Jamshedpur FC in the round of 16 at the Kalinga Stadium in Bhubaneswar on 2 April. Best Emerging Player (U-22): Samuel Lalmuanpuia (Shillong Lajong FC), Syed Abdul Rahim Award for Best Coach: Gift Raikhan (NEROCA FC), Best Match Organiser: NEROCA FC, Fairplay Award: NEROCA FC.